Aurora Window Systems is a custom manufacturer of high efficiency windows and sliding doors for both residential and light commercial applications. 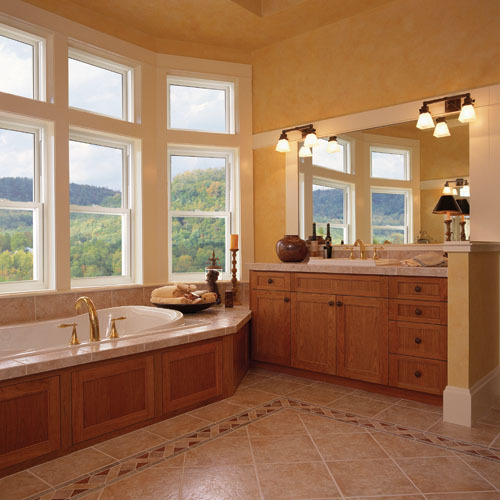 Whether renovating or building new, we would love to assist you in the search for perfect windows for your project. While performance and aesthetics are strengths of our product line, the care and quality we invest in the manufacturing process is what truly sets us apart from others. We are confident that our skilled, passionate team will deliver outstanding windows that are equipped to handle any climate. All the benefits of PVC, while knowing your windows have been hand crafted to meet the highest expectations. There really is, no other way. If you wish to familiarize yourself with some of our on-site examples, please visit our showroom in person between 7:00 AM to 4:30 PM Monday-Friday. If you wish to speak with our online receptionist, who is standing by Monday-Friday 7:00 AM to 6:00 PM (MST), select “Live Help” to the left or below. Our online receptionist is standing by Monday to Friday from 7:00 AM to 6:00 PM (MST).